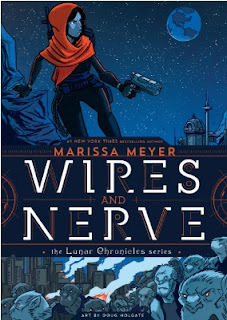 This week I'm super excited for Wires and Nerve by Marissa Meyer! I'm not a huge graphic novel reader, but I can't wait for this one! 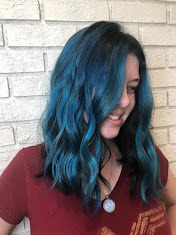 Iko is one of my favorite characters from The Lunar Chronicles, so it's exciting to have her point of view!